Prep achieved the Inclusion Quality Mark in recognition of the excellent inclusive practice across the school and is a recognised Centre of Excellence. Read the comprehensive IQM Assessment Report. Prep attained the Rights Respecting Schools 'Recognition of Commitment' (ROC) award for our work in supporting diversity and equality. We are currenly working towards our Level 1 award. 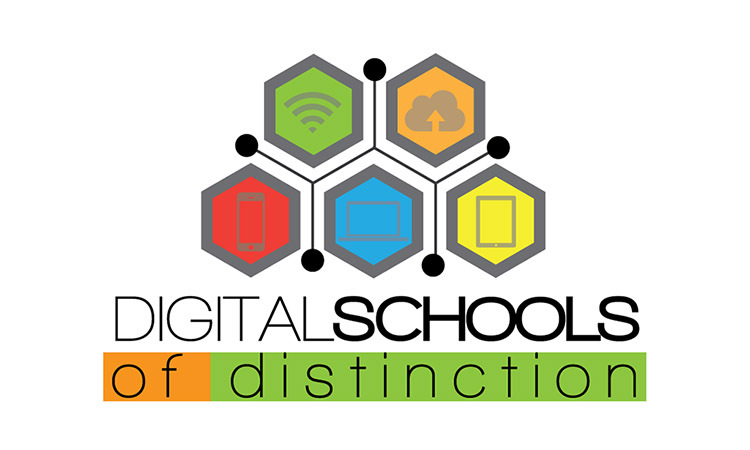 Prep attained the prestigious Digital Schools of Distinction Award in recognition of our excellent teaching and learning in ICT in April 2016. Prep attained our second Eco Schools Flag in recognition of our commitment to sustainability and protecting the environment in June 2015. Prep became the first Primary School to achieve the Investors in Pupils Award in June 2016. This recognises, develops and extend pupils voice to build young people's life skills, character and resilience.